Motsepe Foundation to host National Prayer Day - SABC News - Breaking news, special reports, world, business, sport coverage of all South African current events. Africa's news leader. The Motsepe Foundation will partner with various religious persuasions for the second National Prayer Day at the FNB Stadium in the south of Johannesburg this month. In efforts to rid South Africa of its social ills, the event will see citizens praying for the country throughout the day. Last year, the event brought together over 100 000 people and is expected to garner more support this year. “34 religious organisations that had partnered with us on this National Day of Prayer asked that we, again, have the same prayer day to highlight some of the ills that we’re seeing in our society. Particularly, things like the gender-based violence we have seen and continue also to pray for unity. 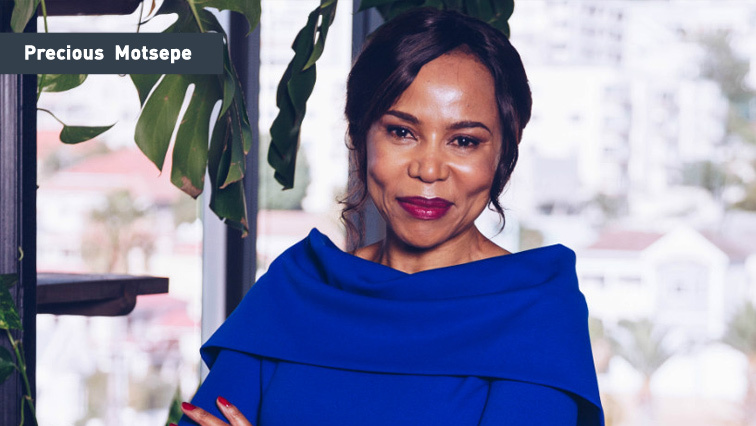 We’re going into National Elections next year, we also pray that we have successful elections,” says Co-founder and CEO of the Motsepe Foundation, Precious Moloi-Motsepe. This entry was posted on 07 Nov 2018,09:25PM at 9:25 PM and is filed under Lifestyle. You can follow any responses to this entry through the RSS 2.0 feed. Both comments and pings are currently closed.